The first part is a keyword, the second is the time limit (older than two days), and the third is the place of storage (the basket in this case). To use this feature effectively, you need to know the Google search terms. Once you have mastered the basics, the research becomes a true instrument of precision. In case of problems try to position the individual components of the request differently. In my example, the place must be mentioned after time. It does not work differently. Occasionally you can get distracted and happen to forget the attachment or enter the wrong sender. If you then send the email without noticing it could be embarrassing. Unfortunately, there is no cancel button in the traditional Gmail app, sent emails cannot be recovered. The first alternative would be to enable confirmation of sending. To do this go to Settings> General settings> Confirm before sending. The second alternative is the use of Inbox but we will discuss this in more detail later. If you follow the motto “I never delete anything” and adore having an infinite storage space, in Gmail you will surely have stopped erasing emails. The old mails can in fact be archived. This means that you can clean up your email and do not lose any information. If you want to find old emails again you can do it simply by using the search function, the archived emails will be displayed as usual. You can download your emails from your account if you wish. With Google Takeout, you can back up the data stored on your Google account. And this also includes your Gmail emails. 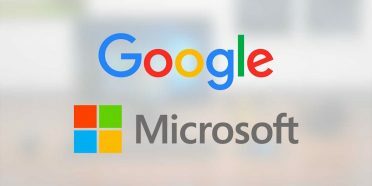 In case you have not previously set up your account, Google has developed a multilevel protocol that should give you access to your Google account within 48 hours. 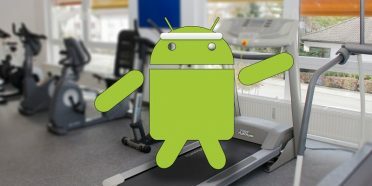 However, without the above preparations, the problems grow because Google wants to make sure that you are the real owners of the account and not the bad guys. Blocking senders allows you to avoid unwanted emails. The corresponding entry can be found via the three-point button next to the Reply button. If you enable the blocking feature, Google will create a filter in Gmail that automatically moves all messages from the reported email address to the spam folder. It is possible to silence individual conversations when they are no longer of interest. Then all new emails in the conversation are automatically archived and marked as unread. The function is available in the conversation menu. Press the three dots in the upper right corner and click Ignore. Gmail offers the Auto Import label for particularly meaningful emails. However you should train this automatic sorting by hand to make it useful. If you find a trivial email, select it, go to the settings in the upper right corner and select Mark as unimportant. On the contrary, the same principle applies: in emails in the inbox, add the Important label by hand so that Gmail learns to recognize them for the future. It happens from time to time that the emails you want are blocked in the spam filter. In this way you lose appointments, invoices or important opportunities. Check this folder from time to time because otherwise, you will not be notified of these emails. From the usual drop-down menu you can report interesting emails such as “not spam”. You can also manage third-party email accounts in Gmail. To view a non-Google account separately, click Add account in the Gmail settings. You can manage the added accounts separately or integrate them completely into one of your Gmail accounts. The integration feature called Gmailify offers the advantage of applying label management and Google’s unique spam filter to the other account. Therefore Gmailify is technically superior to the POP3 import previously used. When connecting two accounts via Gmailify, the sender account is decided. The connection process is reversible. You can then leave emails imported as a copy in your Gmail account or delete them from the Gmail mailbox, but you can still receive the originals in the other account. Skipping between the various set accounts can be annoying. Gmail saves you the effort and shows all incoming emails in a column. To do this, simply open the menu on the left and tap All boxes. Here the separation between the various accounts is removed and all the emails appear in one area. Keep up to date with the inbox from a specific label by placing it as a widget on the home screen. If you hold down a free space you can add the Gmail widget, select the label and enable synchronization. The widget is even more practical thanks to the small pen symbol in the upper right corner. Clicking on it will open the composition of an e-mail with the corresponding e-mail account. There is no faster way to access the Gmail editor. 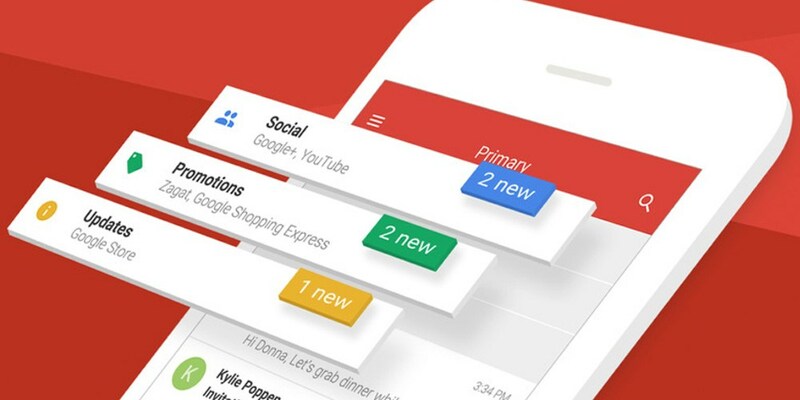 Google introduced an innovative addition to the Gmail application back in 2014. Inbox was ideal for those receiving hundreds of emails a day or more. While Gmail found a good way to organize emails with labels, Inbox took it a step further with its groupings. Why do I talk to the past? Because the search giant has now incorporated most of the Inbox features into the Gmail application itself and declaring the end of the second service. Do you know other tricks for Gmail? Report them in the comments!